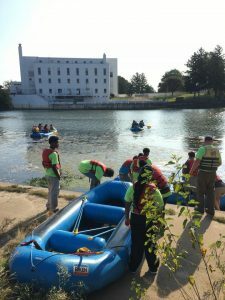 White River is the focus of three short films featuring the waterway and those have been previewed in various venues during the last few weeks. Now those films are available to stream online! 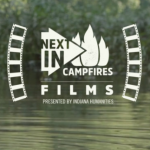 Visit Next Indiana Campfires, Indiana Humanities. There also is a toolkit groups can use to watch the films and discuss afterward. Not-for-profit organizations are eligible for a $150 stipend to host an event. The films and their creators are the focus of White River documentary films debut In Central Indiana by Josh Brown, Broad Ripple Magazine, January 25, 2019. One of the city’s most popular parks has drawn people to its sprawling spaces for a century but rarely to White River, which seemed only to bisect Riverside Regional Park’s 800+ acres. 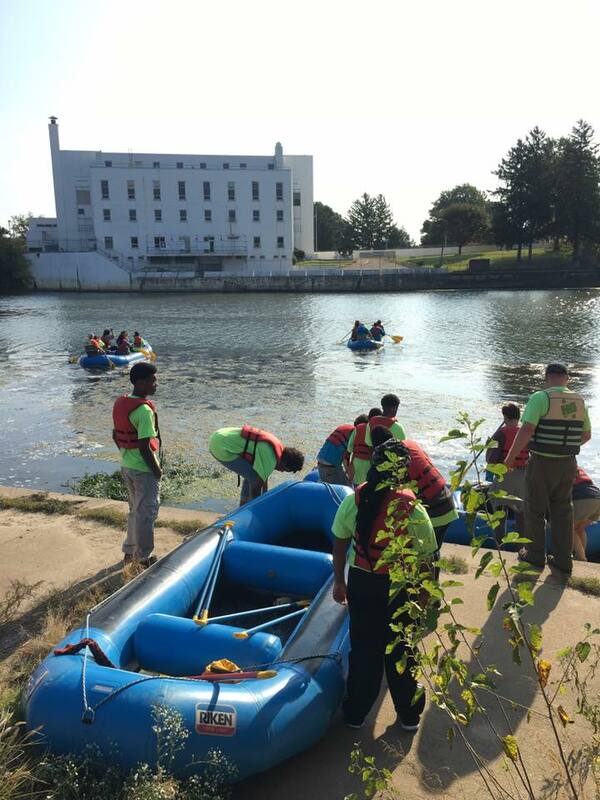 Today, that is changing and Friends of the White River is involved with and committed to the transformation. Reconnecting Riverside neighborhood with the White River, by Dawn Mitchell, The Indianapolis Star, January 25, 2019. 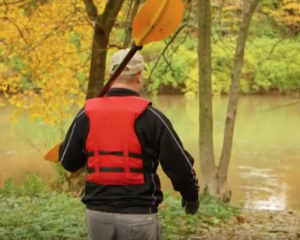 White River inspires us all, but no one more than our Executive Director Kevin Hardie. Watch video.